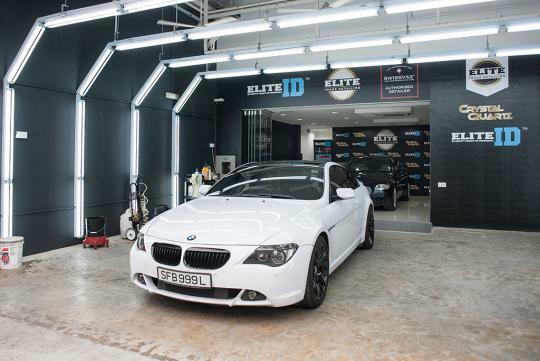 Elite Image Detailing offers a wide array of grooming services, the most popular being their paint protection services such as the Elite Crystal Quartz Glass Coating Paint Protection which is a fluorine-based coating that rapidly forms a covalent bond with the paint surface. This results in a solid coating layer that changes the contact angle between the surface and water which gives the object a strong hydrophobic and water resistant effect. Elite Image Detailing is also an authorised retailer for internationally acclaimed SWISSVAX car care products from Switzerland. As the saying goes, "Prevention is better than cure". If you haven't started protecting your car from day one - a good system like the Elite Crystal Quartz Glass Coating Paint Protection - should be able to improve your car considerably with a notable difference and also continue to protect your car in the long run. 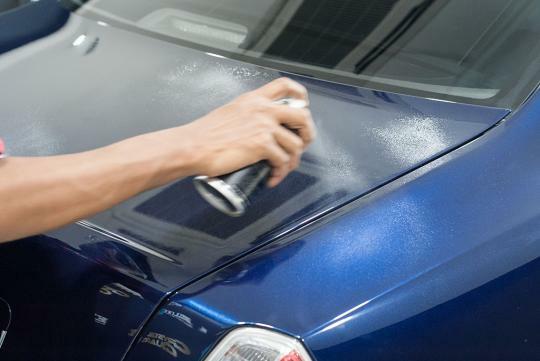 The main feature of this unique paint protection system is that it offers surface resistance to corrosion, fading, oxidation, UV rays, pollution, road salt and acid rain. Crystal Quartz Glass Coating Paint Protection also protects and enhances the shine on your car, making the car a breeze to wash.
After the application of Elite Crystal Quartz Paint Protection on your car, you can be rest assured that the high gloss stays gleaming for a long time. As a result, the resale value for a brand new car will be preserved and vice versa, increased for a used car. Having established its name in the car grooming industry both locally and regionally, business is taking off well for Elite Image Detailing. 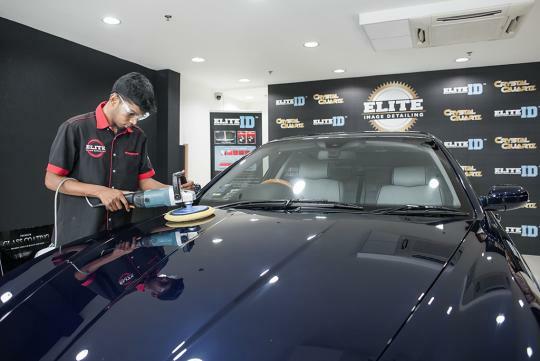 Elite Image Detailing has also established its presence overseas by supplying EliteID products to Malaysia as well as franchising operations in Myanmar. If you are unsure of what your vehicle needs, or curious about any improvements that can be made, a vehicle paint correction assessment is a good way to give you a sneak peek into the world of paint correction. 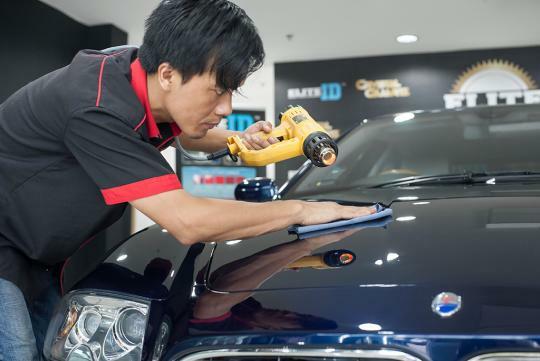 The history of your vehicle will be discussed, followed by a comprehensive inspection for paint defects and lastly, a small area on your vehicle will be tested to determine the best paint correction method to be utilised. 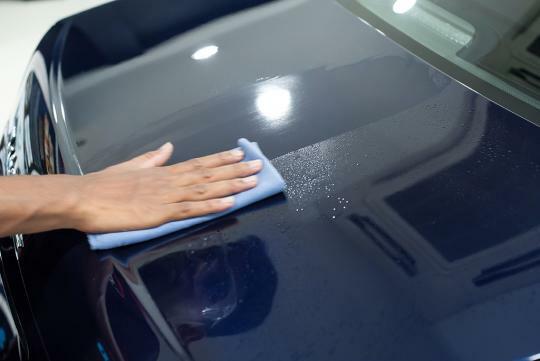 The professional team at Elite Image Detailing also pays attention to their customers' maintenance preference and gives them advice and recommendations to achieve the ultimate protection and long lasting shine. Their dedication and professionalism can be proven via several testimonials by their customers. 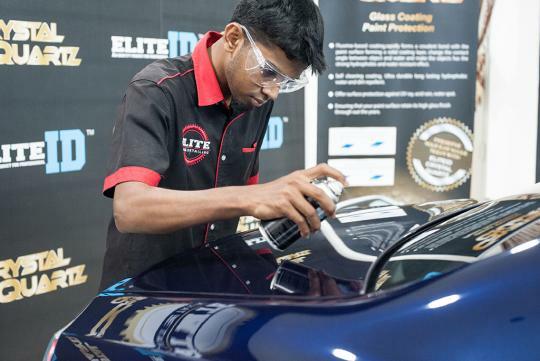 With a combination of state-of-the-art technology as well as technical expertise, Elite Image Detailing guarantees that your beloved vehicle will be enhanced by comprehensive paint protection systems with the finest details. Every single step done is put through a rigorous quality check system to ensure that the highest standards are met. Drive down to Elite Image Detailing now for a free vehicle paint correction assessment and have a friendly chat with their staff. Find out more about them at www.elitecargrooming.com or head to their Facebook page. You can also email them at elitecargrooming@gmail.com. 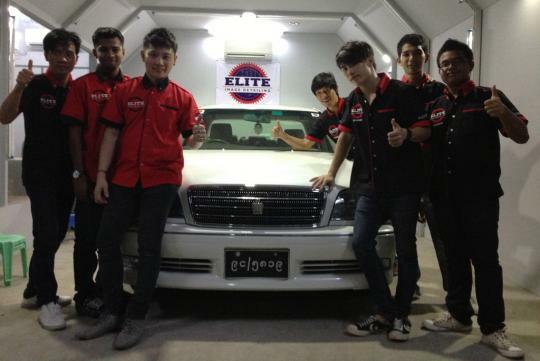 Elite Image Detailing is located at 50 Serangoon North Ave 4 #01-06 First Centre Singapore 555856. They are open Mondays to Saturdays from 10:00am to 9:00pm. They are closed on Sundays and Public Holidays.